America's #1 torch fuel. 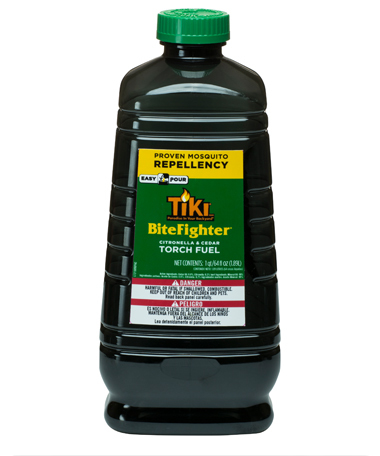 Available in Citronella or BiteFighter® Citronella & Cedar. 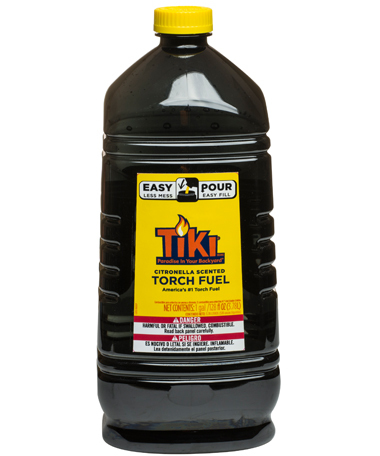 ALL TIKI® Brand products are designed for outdoor use only. Please follow all instructions and warnings provided with these products.